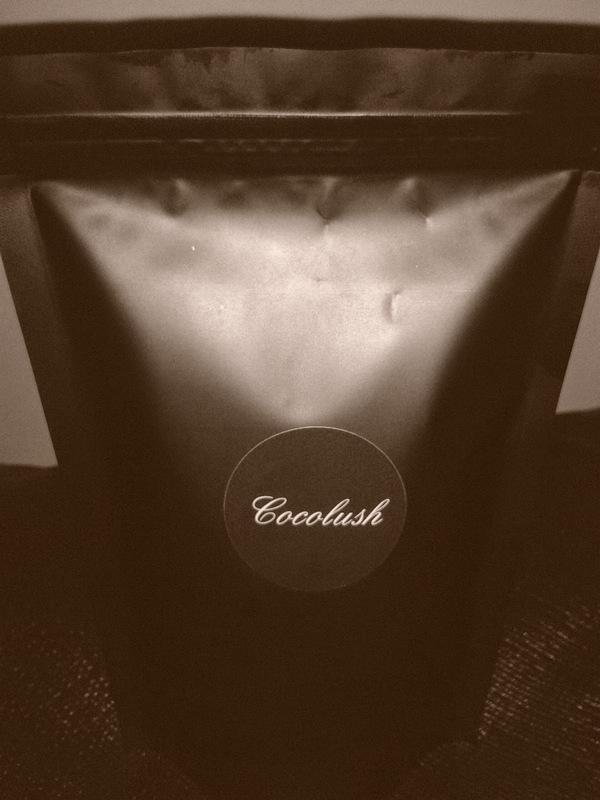 Cocolush is affordable so everyone can enjoy it and it lasts for up to six months. Cocolush comes in a waterproof bag with a freshness seal so you can keep it right in your shower caddy! Just make sure to keep water out and seal it after every use. Cocolush is 100% Vegan friendly, gluten-free, preservative and paraben free. 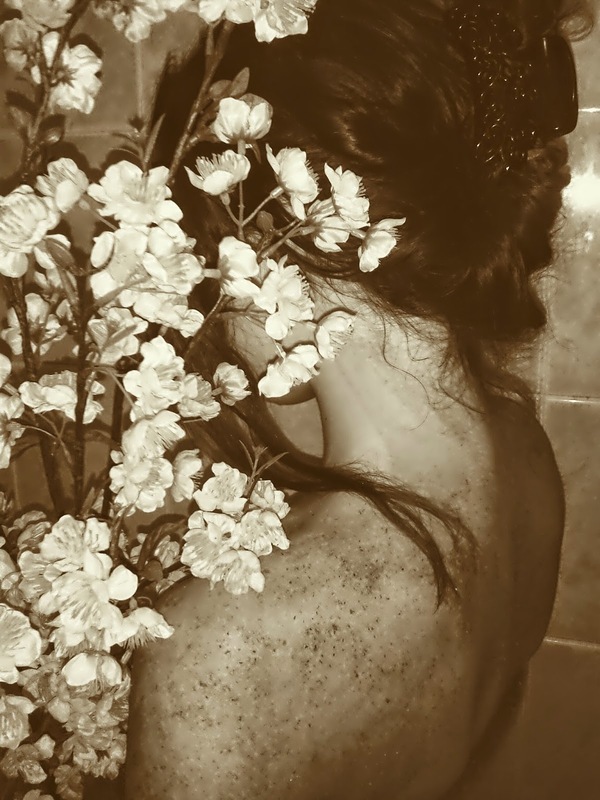 If you’re not much of a chocolate lover you can try our other body scrub Coconoix- a deliciously creamy and beneficial scrub that will leave you smelling like a coconut macaroon for the rest of the day.